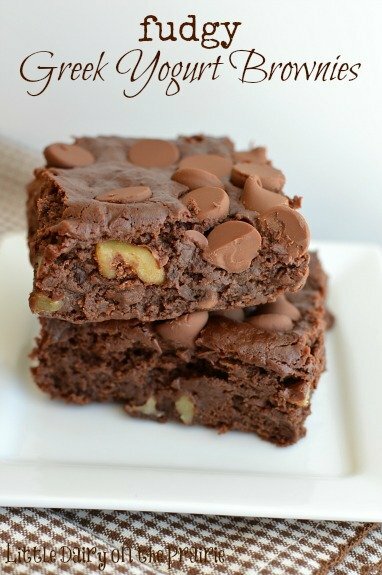 If you think this sounds yummy, I’d sure ♥ it if you’d click to pin it, tweet it, stumble it, or share it on Facebook to help spread the word – thanks! 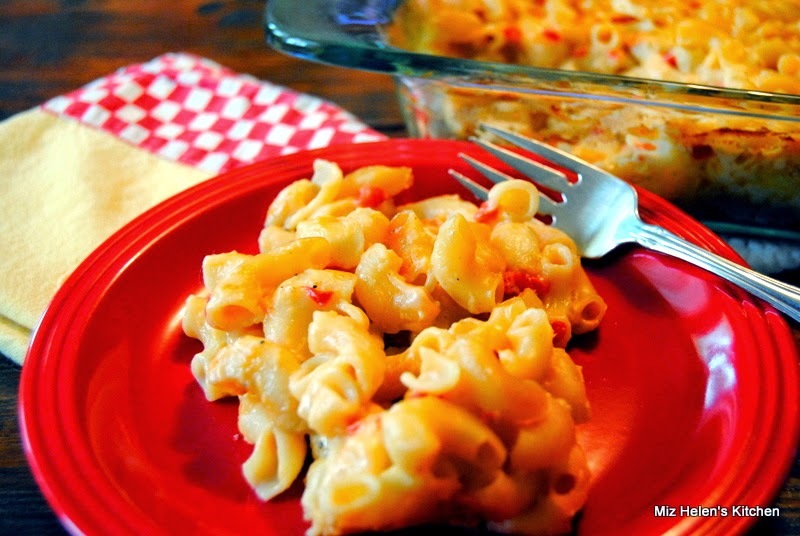 Thank you so much for featuring my Mac N Pimento Cheese, what a great surprise! Hope you are having a great week and thanks so much for the party! 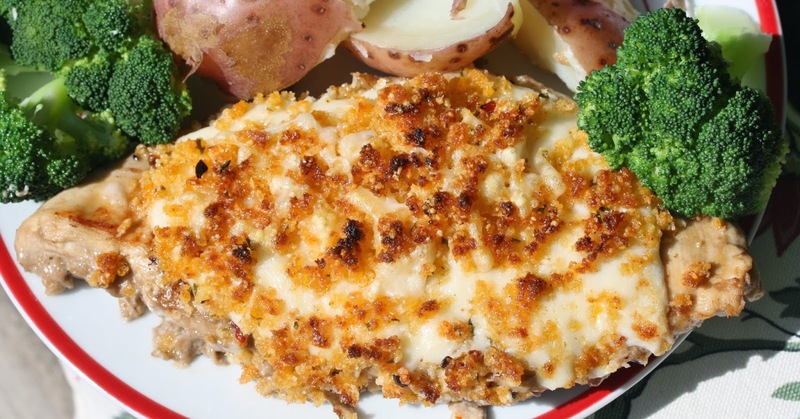 Thank you SO very much for featuring the recipe I added for Garlic Parmesan Crusted Chicken. 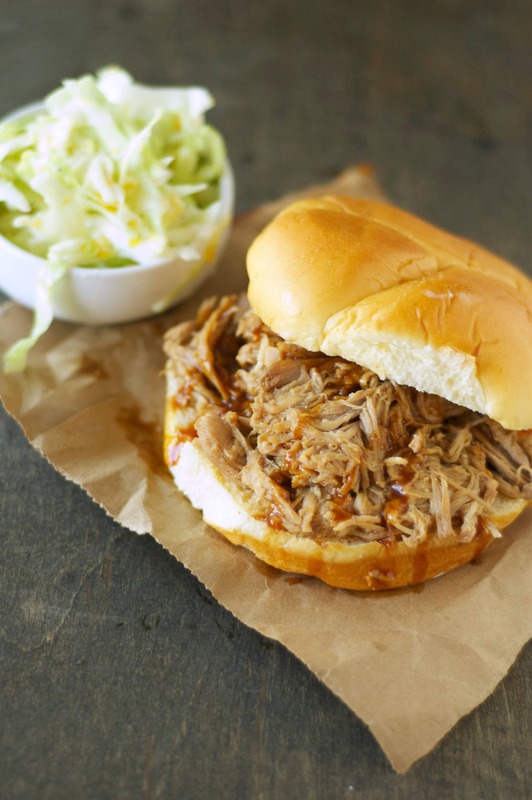 I owe this recipe to my friend Polly who eats at Longhorn. It’s her favorite dish and I wanted to try the recipe before I made it for her. The recipe is a keeper and will be making it again for sure. Thanks for hosting and have a nice week.